B. 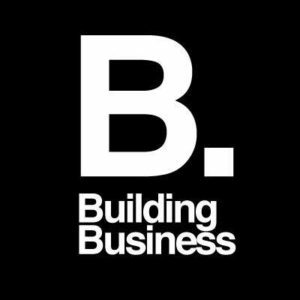 Building Business – The B. campus is a creative work space for innovation, education, and growth spread over 40.000sq meters. 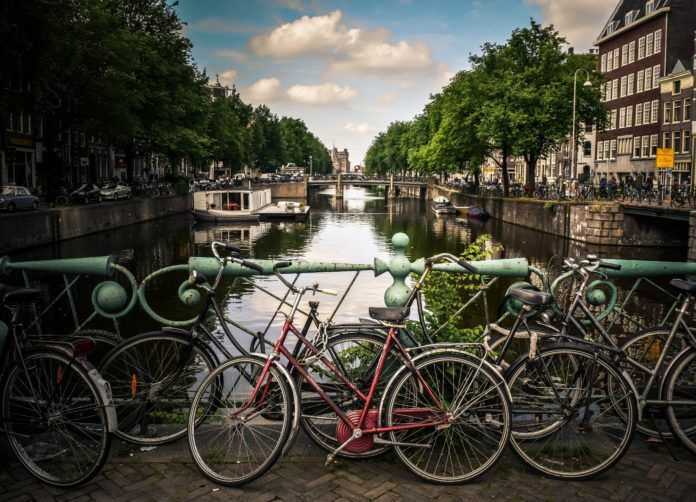 Known as a meeting point for entrepreneurs, investors, government, and companies, it offers office and co-working space, event or meeting rooms, lounge area, gym, cinema, and a rooftop restaurant overlooking Amsterdam. 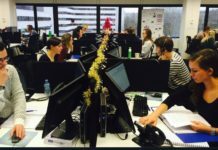 Decorated in a modern with an industrial chic setting, packed with creatives and startups, the B. campus provides the right toolset, knowledge and social environment to improve your business in the best way possible. Cost: Monthly packages vary from €75 to €225. 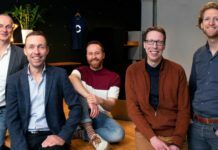 TQ – Founded by The Next Web, TQ has become the heart of the Amsterdam startup community, helping startups grow and focus on what’s important, by providing a productive workplace with a big international network. Members receive full-time access to the space (shared/private), event or meeting room, fully equipped kitchenettes and lounge area. 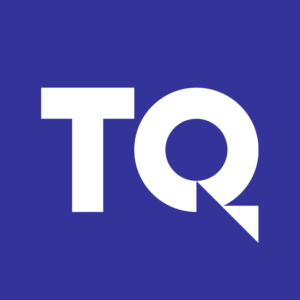 More importantly TQ is regular host of events with top notch speakers, thus providing great opportunity for networking, coupled with an after-work beer, yoga class or barbecue on the balcony with the TQ community. 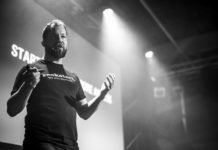 Cost: Monthly packages are available for €100. Thinking Hut -The Thinking hut is a cozy creative co-working space where many freelancers, writers, web developers, marketing specialists and web developers have found their second home. 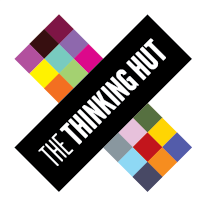 With memberships suited to all needs, meeting facilities, a quickly filling agenda of events and workshops, and a very flexible mentality, The Thinking Hut has done excellent job in turning the 270sq meters into a popular collaborative work environment. Cost: Monthly packages vary from €75 to €350. 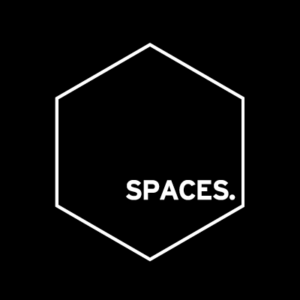 Spaces – With three locations around Amsterdam and dozen around the world, exciting event agenda and excellent facilities, Spaces is much more than a co-working space. 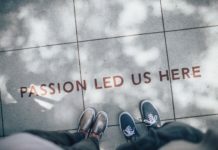 It is known to offer an inspiring environment where ideas develop, businesses build and relationships evolve and all kind of services to make working life more easy and inspiring, such as super fast wi-fi, barista coffee, access to meeting rooms etc. Free day pass is available. Cost: Membership options are available and start at €225. 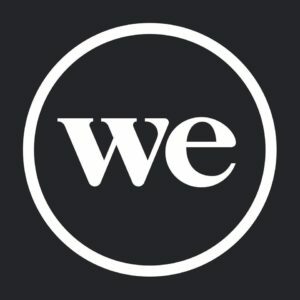 WeWork Amsterdam – The multinational co-working company, known as a haven for freelancers, entrepreneurs, and small businesses has two community-focused locations in Amsterdam. Aimed at fostering interaction and growth, these spaces act like community centers offering shared and dedicated work spaces to meet your business and networking needs, alongside conference rooms, phone booths, business services, lounge area and community staff at your service. One space has additionally event space, while the other wellness centre. Cost: Monthly packages vary from €100 to €330. A lab – Described as Amsterdam’s ultimate living lab, combining the strength of Amsterdam’s creative scene, technological prowess and free thinking spirit into a 5000m2 hip co-working space. Comprising of 40 lab spaces for about 300 people with options from flex, fixed to team desks and offering access to facilities such as high speed internet, 24/7 access, complimentary coffee and use of the kitchenette, ergonomically furnished work areas plus exclusive event invites. Cost: Monthly packages vary from €99 to €255. 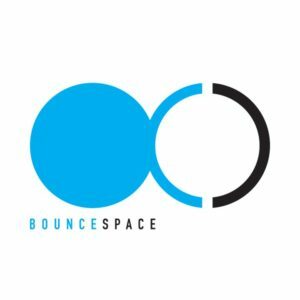 Bouncespace – Bouncespace is a creative and community-based workspace housing talented and ambitious freelancers, startups and enterprises in the heart of Amsterdam. Bouncespace welcomes you with an “Open Space” where there’s espresso bar, a barbershop and interior company, while members on the second floor are getting their work done in fully furnished spaces with speedy wifi and everything else needed. Cost: Monthly packages vary from €120 to €275. 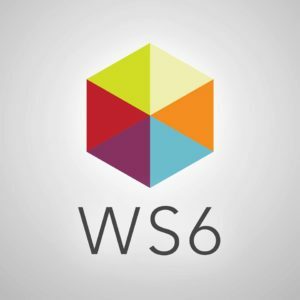 Workspace6 – Workspace6 is a friendly, international co-working space comprised of creatives, web nerds and independent doers. Described to offer a vibrant, creative and collaborative environment of ultimate comfort and style where like-minded people can share and prosper, and many ways to relax and de-stress the mind, like a ping-pong table, freshly ground organic coffee or cold beer. Members have access to office facilities including meeting rooms and a fantastic range of benefits. Cost: Monthly packages are available from €230. 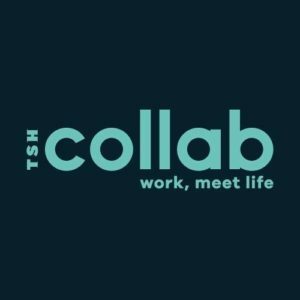 TSH Collab – With 5 locations under the umbrella of Collab, TSH Collab is the latest destination for creative souls, budding entrepreneurs and startups as well as professional game-changing locals. With its beautiful design, full-service environment, flexible working hours and packed social agenda, TSH Collab offers the best of co-working culture in Amsterdam. Fully equipped event space and fully adaptable learning meeting rooms are also available. Not to mention the bar, the rental bikes and the swimming pool. Cost: Monthly packages vary from €210 to €300. 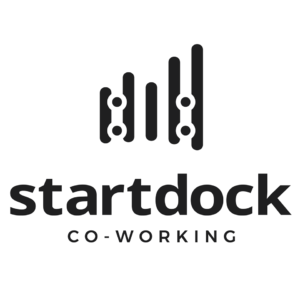 Startdock – Based on five core values: collaboration, community, openness, cosiness and accessibility, StartDock embodies what co-working is all about. 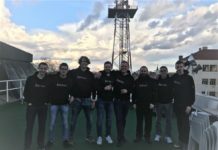 They have top notch location in Amsterdam and provide 24/7 access to office space, printing/scanning services, super fast wifi and warm community of likeminded startups and small companies that help each other grow. Free day trial available. Cost: Monthly packages vary from €199 to €350. We’re also proud to provide this city with a professional co-making space. 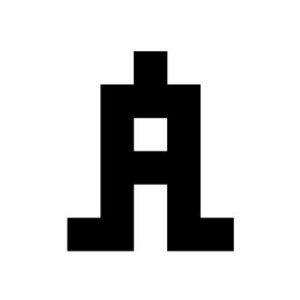 Makerversity Amsterdam’s diverse community includes product designers, drone developers, software engineers, architects, chatbots, furniture and fashion designers, gamers, hardware designers…and many more. We offer, flex and full-time memberships for those who need access to a clean office space and a workshop space to rapid prototype within. Our machines include CNC milling, laser-cutting, electronics, 3D printing, woodwork, metal work, textiles and much more. Training on all is included in the membership price. I’m really surprised to not see MeetBerlage in here. 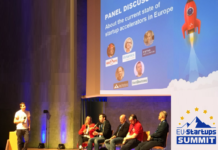 It’s location, amazing building and spirit of collaboration make it one of my favourite spaces in the world, and I’ve been to around 40 or 50 all over the world.